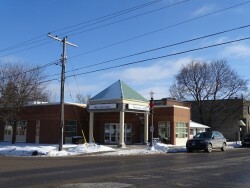 Address: 141 Main St. W.
Crewson Insurance has served the residents of Shelburne for over 30 years. 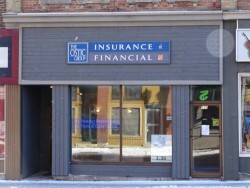 We work with some of Ontario’s largest insurers to meet your Home, Auto, Commercial and Farm insurance needs. 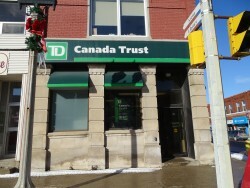 We pride ourselves on our reputation for service to both our customers and our community. 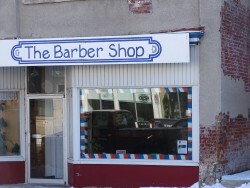 Short Business Description: Shelburne’s weekly source for all the town’s local news, published every Thursday. 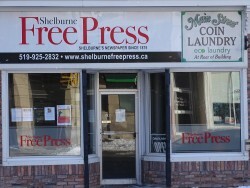 Shelburne’s weekly source for all it’s local news, published every Thursday. 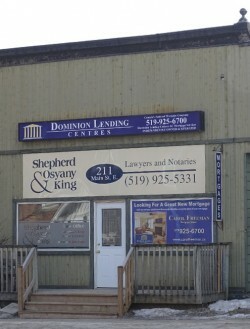 Shepherd, Osyany & King is a general practice law firm located in Shelburne, Ontario. 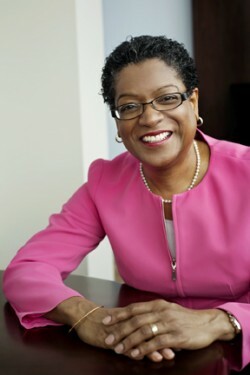 We provide legal services throughout the region to a variety of individual and corporate clients. 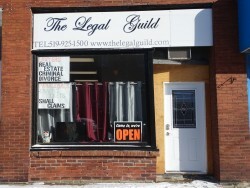 We practice in fields of real estate, wills & estates, family law, civil litigation, criminal law, corporate (business) law, municipal and employment law. 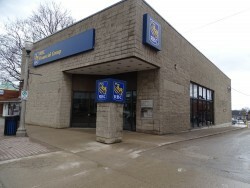 Shepherd, Osyany & King has been working in the community for over 50 years and we understand the unique needs of the surrounding municipalities. 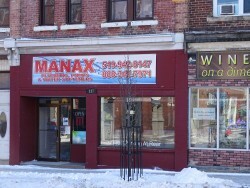 Please feel free to contact us directly to see if we can possibly meet your specific needs. Navigating through the legal system can over whelm and intimidate people into accepting a charge without knowing their rights. Before you decide to give up, call us. All too often we encounter clients who were misinformed about our legal system by friends, family or tv. While Judge Judy can be entertaining to watch, it’s not reality and often gives people a false impression that all you have to do it talk to the judge. Our goal is to help people become educated about the law, give them options and let them know they don’t have to go through their matter alone. Luck is for the ill-prepared………. rely on experience and knowledge to get results and save the luck for games of chance!